You’re committed to an SEO strategy, ready to roll up your sleeves and get started. But, one huge thing is stopping you. There's so much to do and you're not sure what to do first. Does this sound familiar? At ArcStone, we believe that digital marketing always begins with your audience. Understanding how your audience searches for your products or services is the fundamental building block to growing your organic reach and conversions. Keyword research is the logical first step. Follow these best practices to jumpstart your keyword research. 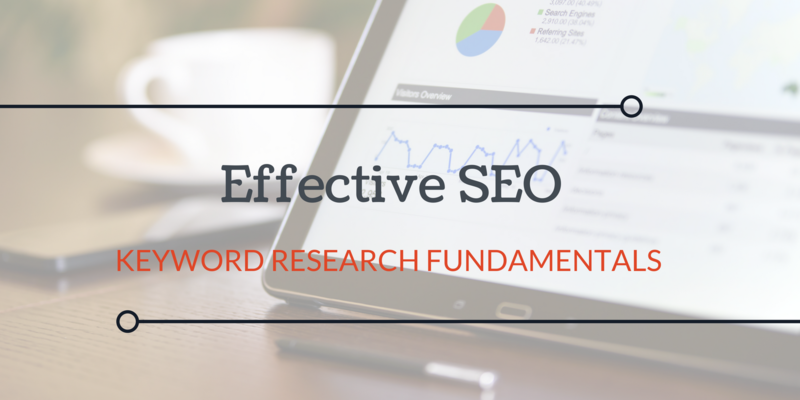 You can't properly conduct keyword research without knowing what makes a good keyword. There are three metrics that are vital to keyword research - search volume, relevancy, and competitiveness. 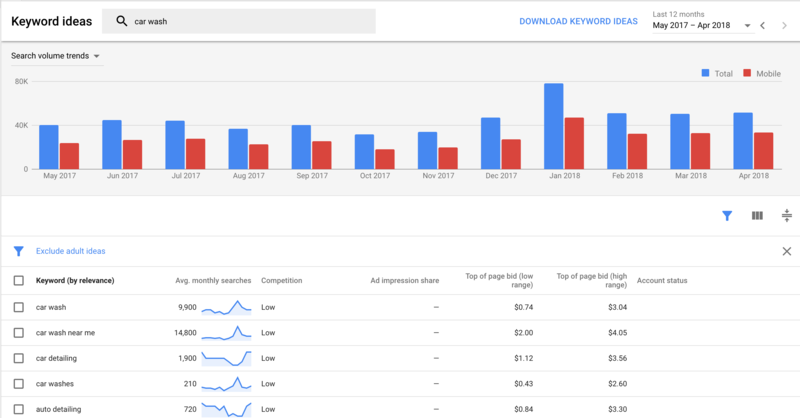 Search volume is the number of searches for your keyword each month. Search volume allows you to see if your audience is searching using that term. Think about it like this, securing high positions for a keyword that no one uses won’t help you increase traffic and conversions. Relevancy is how how closely connected your web page is to a keyword. Ranking for a keyword that doesn’t align to your content will be more difficult and result in a higher bounce rate. Relevant keywords tend to drive more conversions. Competitiveness relates to how difficult it is to rank for a keyword. Some keywords are very competitive and ranking for them will be a long, challenging process. Other keywords are less competitive and easier to rank for. It's best to assemble a balanced list. If you’re optimizing an existing site, crawl your site first so you have a comprehensive view of all your content. We like Screaming Frog SEO Spider. Once you have your crawl data, import into Google Sheets. Google Sheets works well when you're collaborating with other team members. Enough of the prep, let's get started. Begin by brainstorming a list of keywords and topics. Get all your ideas down on paper. Don’t limit your list at this point. Think about how your audience searches and take care not to use internal jargon. This is a common mistake. Marketers often use insider jargon that their audience doesn’t use. Now that you’ve brainstormed a list of keywords, it's time to for keyword analysis. It’s critical that you have tools to help identify which keywords are worth your investment. After all, SEO takes time and you don't want to sink a bunch of hours into keywords that won't move your SEO campaign further along. Even if you have no plans to run an AdWords campaign, create an AdWords account. That way, you’ll have access to the Keyword Planner. Keyword Planner is a free AdWords tool for new or experienced advertisers that’s like a workshop for building new Search Network campaigns. You can use Keyword Planner to search for keywords and see how a list of keywords might perform. Keyword Planner can also help you choose competitive bids and budgets to use with your campaigns. And by the way, it's super helpful for plain-old keyword research too. Once you've created your account, head to Keyword Planner under tools. Next, find new keywords by entering one of the keywords from your list. You'll see average monthly searches here. Keep in mind that in this context, competition refers to how competitive the keyword is for paid advertising. There are tons of great keyword research tools that you can subscribe to for additional data. My favorite is SEMRush. With SEMRush, you can see phrase match and related keywords. The KD in the third column stands for Keyword Difficulty. 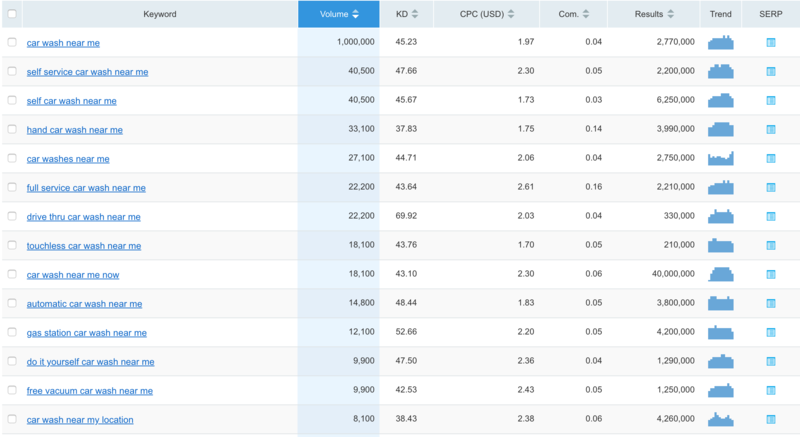 It's an estimate of how difficult it would be to rank well in organic search for that keyword. The higher the percentage, the harder it is to achieve high rankings. It's smart to assemble a keyword list ranging from long-tail keywords that will be easy wins to competitive game-changers. Remember that spreadsheet you created of your entire site's content. Your next step is to align each piece of content with a focused keyword. Doing so, will help make sure that you content supports the keyword you identified. SEO isn't a set it and forget it discipline. It's paramount that you use data to measure your results. Do keywords need to be adjusted? Is one keyword taking off? Are you on the cusp of seeing some real gains for a keyword? Your keyword strategy will most likely evolve depending on what's working and that's okay. SEO is fluid and constantly changes. If you can embrace that, you'll be more more likely to have success.